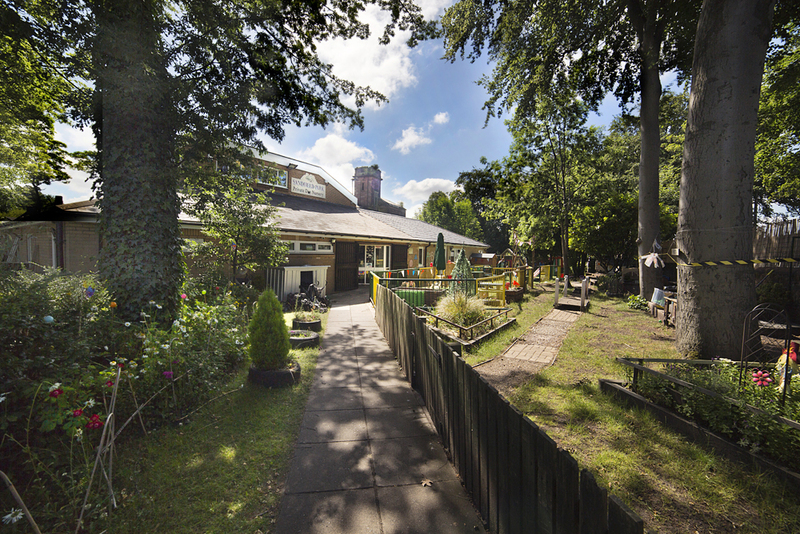 Sandfield Park Private Day Nursery is a purpose built building in West Derby, Liverpool. 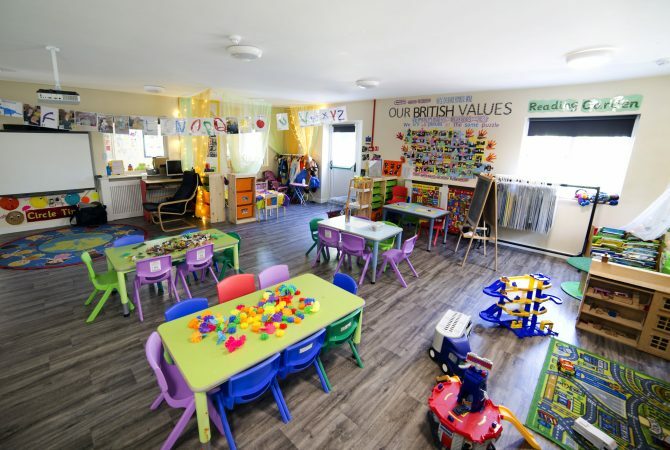 Full and sessional day care for 0-5s. Full CCTV coverage inside and out. Well balanced and varied menu with individual diets catered for. We are Members of the National Day Nurseries Assocation. 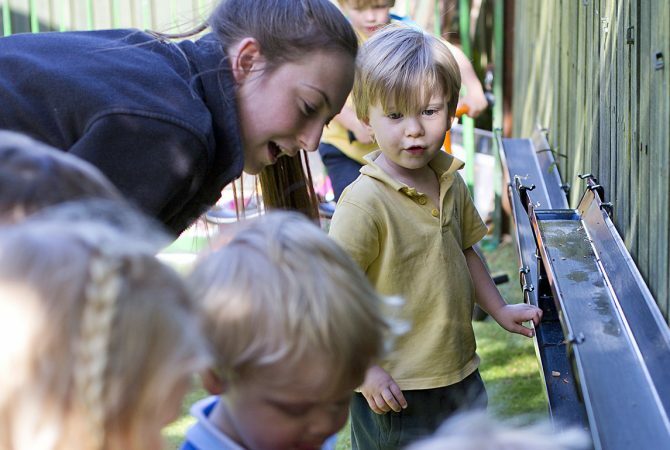 Prospective parents are welcome to inspect our facilities and incredible sensory room here at Sandfield Park. We have children attending our setting not just from West Derby, Stonycroft & Old Swan locally but from further afield in Merseyside too as the children just love being here so much! 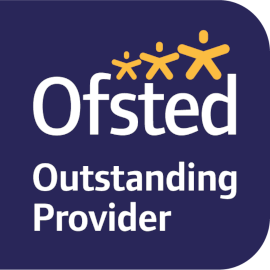 Click [here] to read the full details of our OUTSTANDING Ofsted Inspection. © 2018 Sandfield Park Private Day Nursery Ltd.
Website & Hosting by The Duncan Reid Consultancy. Photos by Niland Photography.